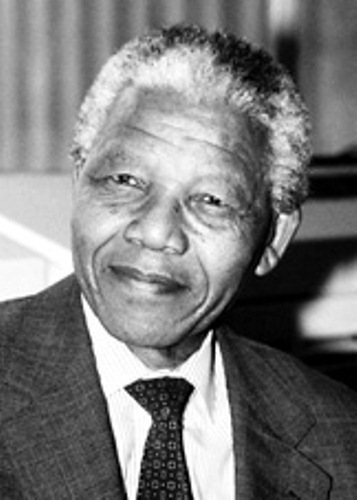 Nelson Mandela facts serve the information about one of the most prominent figures in Africa. It will talk about his life, personal life and family life. Nelson Mandela is well known not only in Africa but also all over the world. Here are the important facts about Nelson Mandela. 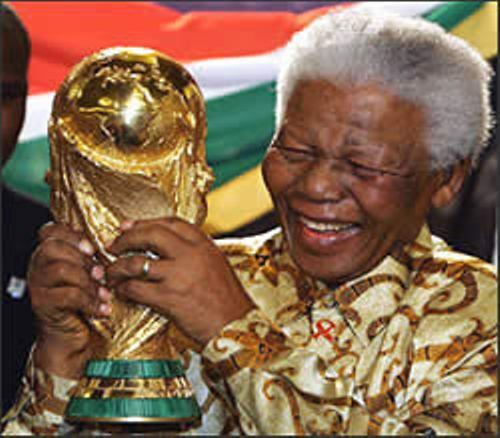 Nelson Mandela was born on 18 July 1918 in Eastern Cape of South Africa. His parents are Gadla Henry Mphakanyiswa and Nosekeni Fanny. He is included in Madiba clan. When he pursued education in Fort Hare University, Mandela met Oliver Tambo who becomes his lifelong friend. Mandela wanted to get a BA by studying in the university. System of apartheid was experienced by African people. Mandela had to face discrimination because of this apartheid system. The black people are not permitted to own a land, travel without permission or even the right to vote. Jongintaba Dalindyebo is one of the important men in Mandela’s life. He is the chief of Thembu clan. 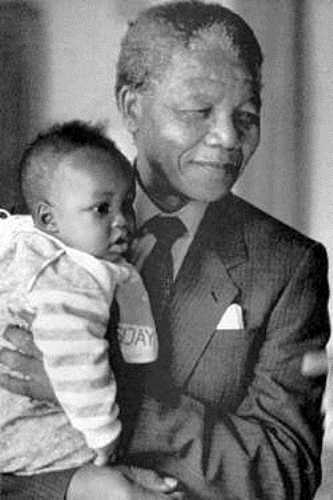 When Mandle’s father died, he was the one who ensured that Mandela got his education well. When he was young, Nelson Mandela worked as a guard for a mining factory. African National Congress is one of the important organizations in Africa. 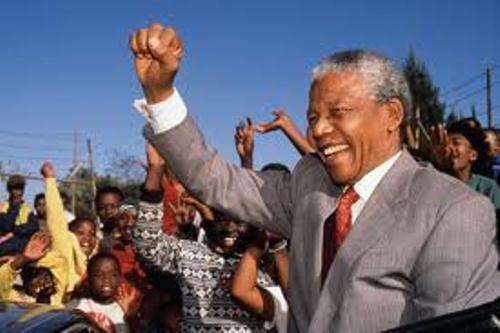 Nelson Mandela was one of the activities in the organization. Learn about US activist for African American people in Malcolm X facts. Oliver Tambo is a great partner of Nelson Mandela when both were fighting against the discrimination in Africa. Both opened the first black legal film which gave legal counsel to African people living in South Africa. Find an African American woman activist in Rosa Parks facts. Nelson Mandela got married three times. The first marriage is Evelyn Ntoko Mase. His second marriage is with Nomzamo “Winnie” Madikizela in 1958. In his 80th birthday, He married Graca Machel. In 1962, Mandela was sentenced with life imprisonment on Robin Island. He was imprisoned because for the sabotage and high treason. After 27 years, he was free from the prison in 11 February 1990. A year after he was released from the jail, he became the president of African National Congress in 1991. He took home a Nobel Peace Prize. In the age of 85 years old, he announced that he retired from the public world. He was diagnosed with prostate cancer in 2001. 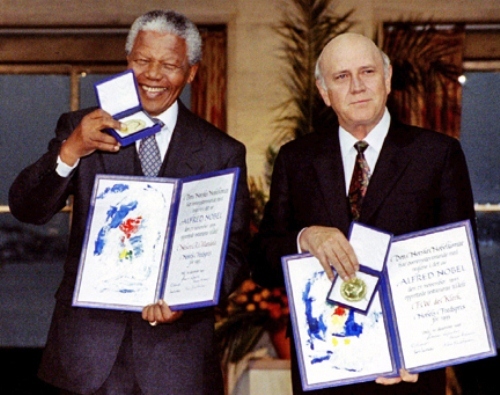 Do you have any question on facts about Nelson Mandela?